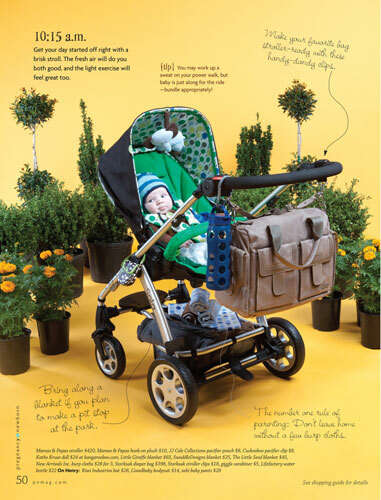 New Arrivals Featured in Pregnancy & Newborn Magazine! 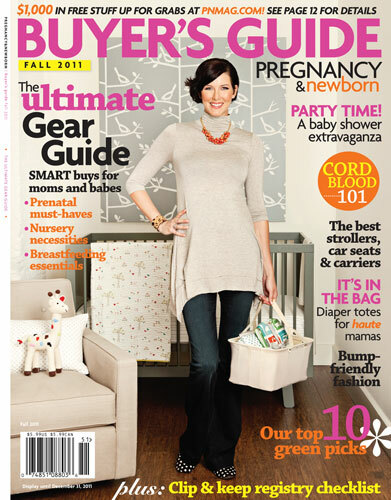 New Arrivals' Burp Cloths are featured in this month's Pregnancy & Newborn Magazine! Our adorable burp cloths come in fun fabrics & in packs of 3. Each burp cloth set is ready for gift giving, tied with coordinating ribbon. Our burp cloths for babies are the perfect new baby shower gift!